When you are throwing a party, you’ll want to also add lots of fun entertainment. A party where people have nothing to do but talk and drink is somewhat boring. 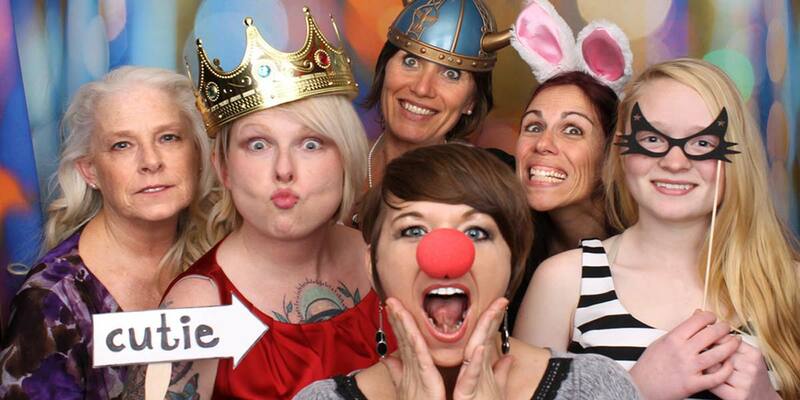 One way to up the entertainment level at your party is to provide Kiss and Tell Photo Booths so your guests can all have a bit of crazy fun dressing up and taking photos of themselves and their friends. People are used to taking selfies with the mobile phones, but a booth provides an even better setting for them, where others won’t inadvertently get in the way. There are many other ways to make your party fun and entertaining so your guests will enjoy it and remember it for months to come – and want to come back again next time. You can also add other, more outrageous props and costumes for guests to use with the booth, apart from the ones already available. Have games or contests that can be played outside or in. Suggestions? Ping pong, chalk drawing on the path – great for kids, talent quest, quoits, charades and other guessing games. If you have pets and the party goes outside, make sure the pets don’t get in the way. Not all dogs and cats like to have lots of strangers and loud music in their space. Shut them into a room or put them in a cage. Don’t allow anyone to pet your animals unless you know for sure they are used to kids and strangers. It’s a good idea to take the party inside as the night gets later. Outside parties may be too noisy for the neighbours and the last thing you want is to have lights and sirens visit your party. Of course, you could always invite the neighbours to the party.